Communism was (and continues to be) weird. I make no apologies for that title. But the thing about weird things is that they get me totally intrigued and I just have to keep knowing more. I grew up in the 1980s when it was accepted that Europe was divided into two, and when my family took our trip around Europe there was no expectation or even the vaguest thought given to the idea of visiting any part of the eastern bloc. Yet I still clearly remember as a young teenager seeing images on the TV of the Berlin Wall coming down. 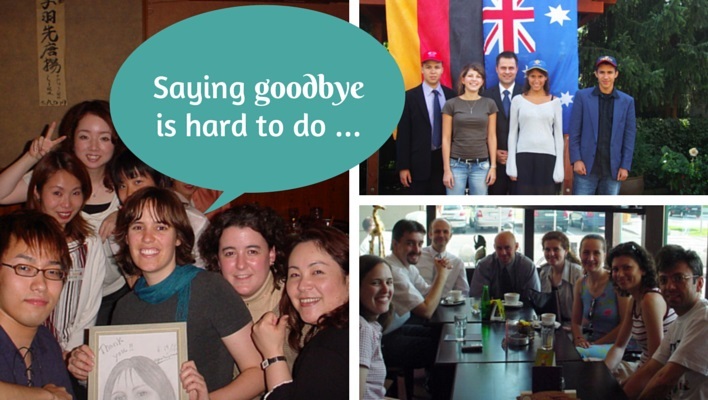 I’d developed an interest in Germany by then, both through learning German at school and having a German family friend, but it wasn’t just that – I think it was the idea that things we really thought would last forever don’t have to, sometimes these things can change. 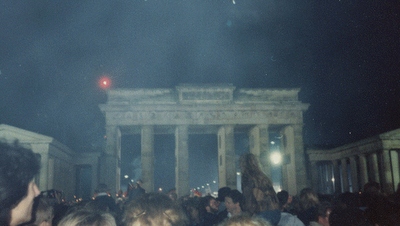 It sure helped that I was headed to Berlin the following year on a school trip and, as I’ve described before, was lucky enough to be in Berlin for the official reunification celebrations. In fact, we took a train through East Germany to get to Berlin, and then a week later, took a train back through simply Germany. That’s pretty strange. But at that time, the only things I really heard about communism were that these people were glad it was over: now they could buy all the Western goods they wanted, they could watch our TV and movies (really, I’m not always sure that is such a great thing), and that in the case of people like my host family, they could now freely visit their friends and family on the other side of the border. When I went to live in Bratislava, Slovakia in 2003, I got another perspective on communism – or, as several of my students pointed out to me – socialism, because the goal was communism but they never reached it. For a start, I was living in a typical Cold War era apartment block, and they really were not pretty. Nor particularly fancy. The one selling point for me was that I’d come from Japan, and in comparison, the apartments were certainly roomier and cheaper. I was lucky to live on the hilly part so at least I had some views; friends across the Danube in Petržalka were definitely not so lucky. They were particularly bleak, and yet I think this photo from my “better” side of the river during winter was also a tad on the bleak side. 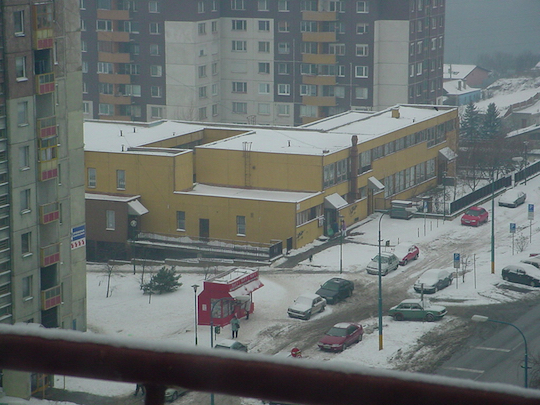 But I found Petržalka really somewhat depressing. What surprised me, regularly, was that I met lots of Slovaks who said that in some (and sometimes in many) ways, their lives had been better before the fall of the wall. Yes, they’d say, we were missing a lot of freedoms, but we all had a job to go to and a place to live. People were a little more equal. Not quite equal, of course, because as plenty of them told me, if you were friends with someone “high up”, then you were “a little bit more equal” and could get a better apartment or a better job, and skip the queues for bread or meat. But I think what their feeling often seemed to boil down to was that life had been simpler. Their expectations were lower, so they weren’t too disappointed with their lot. And I’m talking about people around my age and up to twenty years or so older, who’d basically grown up in a socialist system without knowing much different. Anyway … and hasn’t it taken me a long time to get to the “Anyway”?! 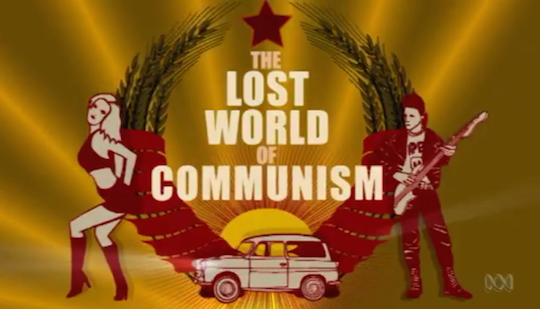 … what sparked all this thought was a documentary being shown on TV here at the moment, produced by the BBC, called The Lost World of Communism. It’s really a show with ups and downs. One minute they’ll be showing the abhorrent execution of innocent people who simply voiced their opinions (which didn’t happen to agree with communist ideology) and the next, they’ll be showing people who felt they led perfectly normal lives in those times, and look back on them with some sentimental nostalgia. And all these ups and downs, and in the end, the failure of the communist ideology to survive in Europe, all of that is weird. But the weirdest part for me is that this happened in places that are really very similar to the rest of Europe. When I hear of different governmental regimes in China or Africa I can imagine that the people are different to me (of course, they’re not really, but because the cultures are more significantly different, my brain lets me trick myself into believing that). But the eastern half of Germany? It was no different to the western half. 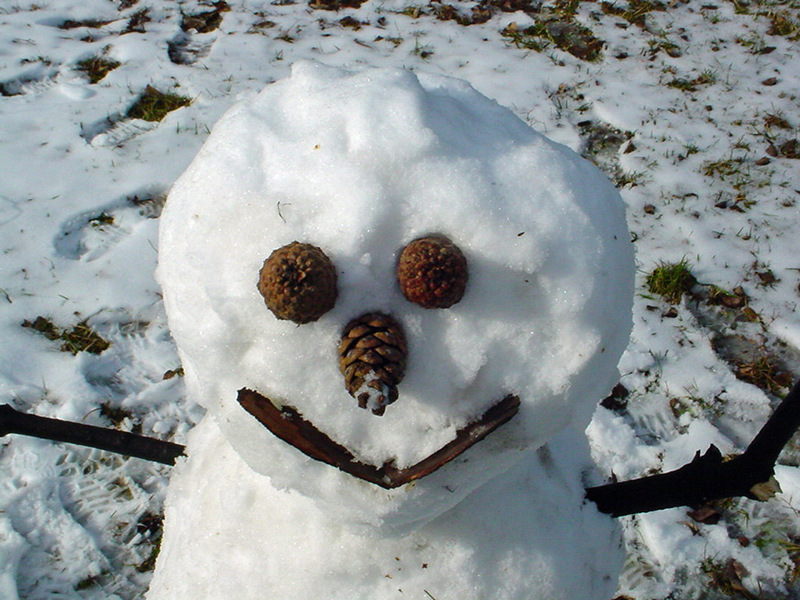 The people I met in Slovakia? They were just like me. They just didn’t get to wear Levis when they were growing up. As a result of the communist era we have statue parks across eastern Europe where busts of Lenin and Stalin have gone to rust. We have horrible architecture spoiling many views in eastern European cities, architecture that will take a long time to deal with because everyone still needs to live somewhere. We have countries that are cheaper to travel through than western Europe, although that’s rapidly changing. And I could go on and on and on about the legacies of the communist era in Europe. But I think you’ve probably got the point. And what I always remember when I think about this stuff is that although in all likelihood this won’t happen to me and where I live, you really never know what can happen, what world events can create changes like this. And sometimes that’s a slightly daunting thought. When I lived in Germany (the western side) all we heard was how terrible it was to live on the other side. But the easterners knew nothing else, so I suppose they were ok with their lot and didn´t miss anything they hadn´t had before…But unfortunately as you say they didn´t have much liberty either, or equality for that matter, even though that is what communism preaches. We were on a plane out of Germany flying to the States when it was announced the wall had gone down! Yes, you don’t miss what you don’t know … it’s a tricky one. I bet you remember that announcement on the plane as though it was yesterday! That was a very interesting point of view about communism. In fairness, I don’t know much about the history of communism but I’d never thought about it like that. Thanks for sharing! Thanks Katie – glad to give you some food for thought! Hi Amanda! Been reading your blog. Great work! I also got intrigued about Communism in Europe. I know little about it but I’m on the process of learning more. I loved how you talked about being the same despite the divide. And how some people think that they had a better life back then. I never thought about this. I love Eastern Europe, and I’d love to experience it firsthand just like you did, someday. Thanks for this post! Hi Amanda! I also got intrigued about Communism in Europe but I know little about it. Been researching a lot about it though. It’s nice to run into an interesting perspective. I love how you talked about being the same despite the divide. And how some people think they had a better life back then (’cause I’ve never thought of this). I love Eastern Europe and I’d love to experience it firsthand just like you did, someday. Thanks for this post! Thanks Jamille – yes, it had never occurred to me either that some people would have preferred the old way (and they weren’t just old people, either) – we are so sure that “our way is best” so I guess it never occurred to us. Make sure you get to eastern Europe as soon as you can!